As the saying sometimes goes, Alan Parsons needs little introduction. Unless, of course, you been living under a rock. From The Beatles to The Hollies, McCartney, and Pink Floyd's classic Dark Side Of The Moon to his own well-known recording catalog, Parsons has been a prolific musician, songwriter, engineer, and producer. So what's he been up to lately? 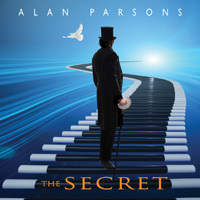 Alan Parson returns with a new solo album, The Secret, which features not only his compelling musical compositions but his long time interest in and practice of stage magic. To describe, Parson's music and The Secret is to excessively abuse our share of adjectives. His melodic and symphonic melodic rock is extravagant and lush, ranging from subtle to cinematic to bombastic in character, yet still wrapped up in AOR pop accessibility. Parsons pulls out all the stops, not the least of which is offering a real orchestra, The CMG Music Recording Orchestra of Hollywood, and numerous individual musicians for everything from cello to saxophone, ukulele to trumpet and trombone. Moreover, he invites some guest voices for his songs: Jason Mraz for Miracle, Lou Gramm for Sometimes, but also Todd Cooper, Parson's new saxophone player, for several more. Once more, a Parson's musical canvas is glorious in its breadth and depth, yet compelling as the complexity gives way to a simple and enjoyable listen. Suffice to say, then, I liked everything about The Secret. However, I was a bit more partial to any song that had a sax within like Miracle or Requiem, where it's paired with a guitar solo. 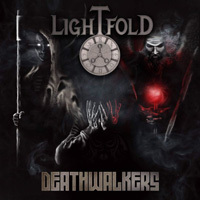 Of course, dropping horns into melodic rock is also a favorite touch with One Note Symphony, Requiem, and The Limelight Fades Away fine examples. Otherwise, you'll find some fine symphonic ballads with Sometimes and Fly To Me. A terrific lead guitar solo wraps up Soiree Fantastique. From the film 5-25-77, Parsons offers some straight up AOR melodic rock. 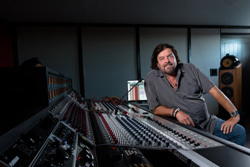 With little doubt, The Secret finds Alan Parsons a master at his profession, creating compelling and entertaining melodic and symphonic pop rock. Easily recommended. 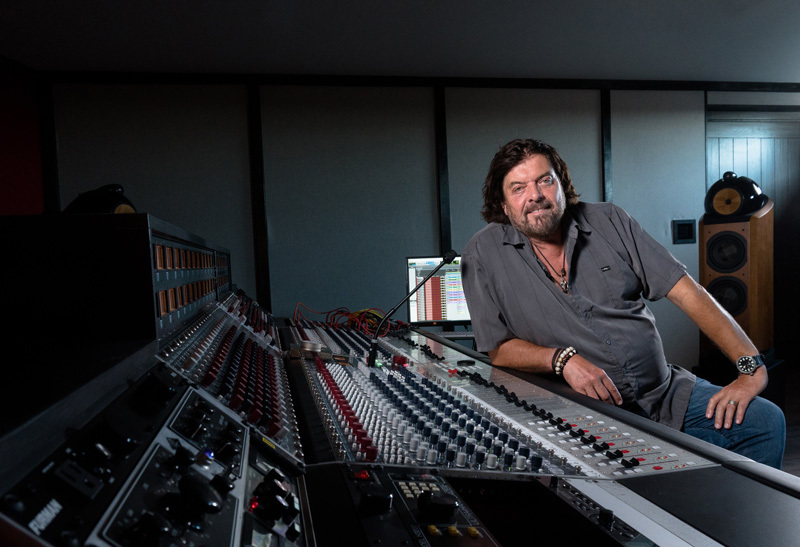 With little doubt, The Secret finds Alan Parsons a master at his profession, creating compelling and entertaining melodic and symphonic pop rock. Easily recommended.